SPECIAL OFFER LIMITED TIME ONLY. 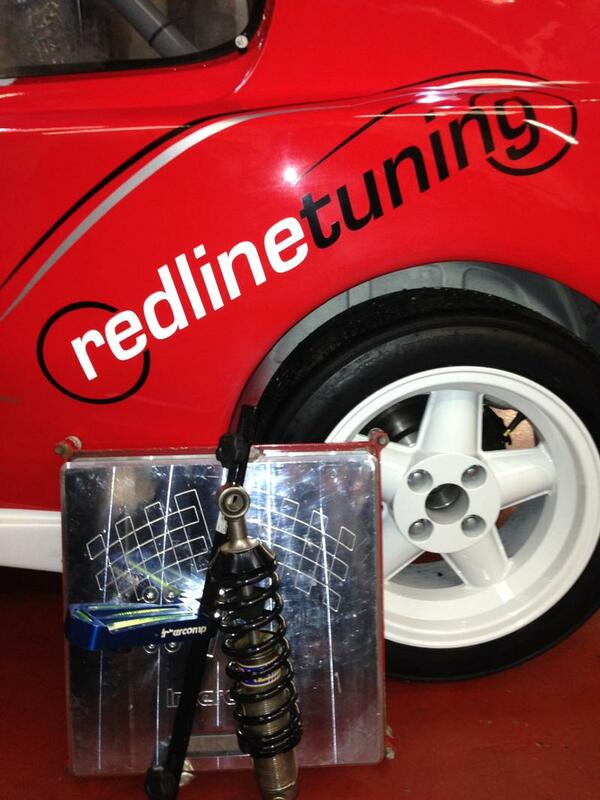 Here at Redline Tuning we use the latest ECU remapping soft where available. We read the information on your vehicle from it’s ECU, we then modify and calibrate the settings and reprogram the files back into your vehicles ECU. Treat yourself and your car by unlocking that extra power and performance from your engine. 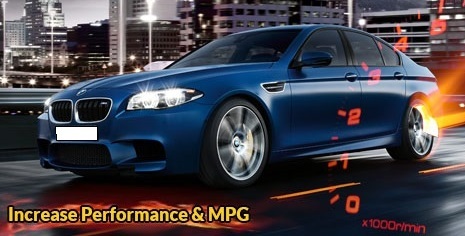 Power gains of up to 30% and an increase of up to 10MPG saving you money on fuel. Full suspension geometry setup* - camber, castor, toe and corner weighting for your intended use. Rolling road health check - power, torque, fueling and potential performance gains. *dependent on your vehicles suspension - not all adjustments will be possible on all vehicles.